Tehran, Oct 21, IRNA – Justice Minister said Iran and Japan have agreed on a final text concerning convict transfer between the two countries. 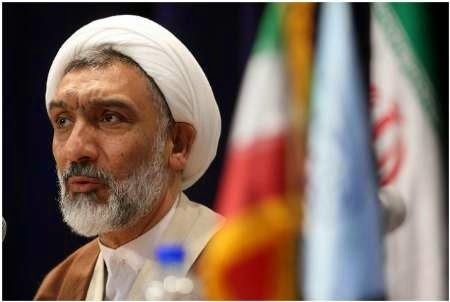 According to the report of Justice Ministry website on Monday, Mostafa Pourmohammadi said in the third round of expert talks in Tokyo, the two sides agreed on a final text on transferring convicts. He added the two sides have agreed to sign an agreement as soon as possible. There are 203 Iranian citizens in Japan prisons and with this agreement, citizens of both sides will spend their remaining sentence in their own countries. Pourmohammadi said this is the first ever agreement between the two countries after victory of Islamic revolution in Iran.